A whistleblower is an individual who brings information to the government regarding fraud being perpetrated against the state or local government. This is done through the “False Claims Act” so that people who have such information can help the government prosecute companies that are enacting fraud. 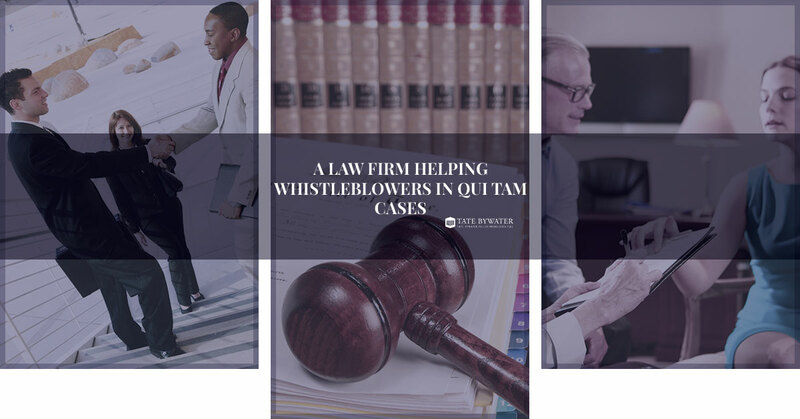 The term Qui Tam comes from the first two words of a Latin phrase which translates to “[he] who sues in this matter for the king as well as for himself.” This means that a private citizen can bring a case to court with the help of the state or federal government, and in doing so receive a percentage of the funds that the government collects if wrongdoing is found. If you have information about fraud perpetrated against the government, you are the relator, informally known as a whistleblower. This information needs to show that the government is being defrauded in some way. 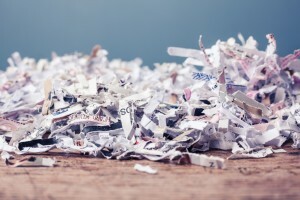 If you have information that a company has committed fraud against the government, contact TATE BYWATER and we can help determine the best next step.